Why use a Nail Cream Rx? Nail Cream Rx is a prescription medication that is custom made in a state-of-the-art pharmacy laboratory by clinical pharmacist based on your physician’s order. It is not available to chain drug stores and must be made by an experienced compounding pharmacy. Nail Cream Rx has several ingredients that synergistically work together to eradicate the fungus and bacteria if present, decrease pain, decrease itching and irritation to the nail bed and surrounding toes/foot area. Compounding is the art and science of preparing prescriptions medications based on the specialized needs of an individual patient. This technique provides valuable benefits to those for whom pain management has become a way of life. Your healthcare provider will work with one of our skilled pharmacist to select the exact ingredients, strength and dosage form, crafting a specifically tailored medication based upon your individual needs. What ingredients are in Nail Cream Rx? Please look at the prescription label on your bottle for specific ingredients and strengths. Typically the custom formula will have an antifungal, antibiotic, and steroid to treat your condition. 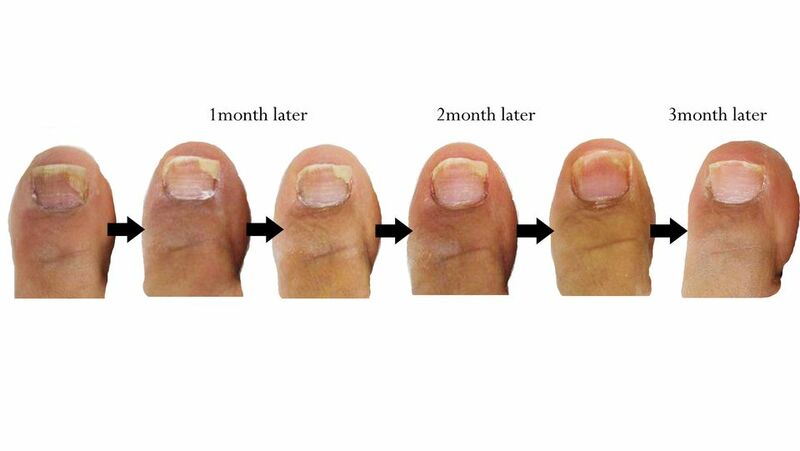 What is Toenail Fungus (Onychomycosis)? > Wearing layers of toenail polish, which doesn’t allow the nail to breathe. > Exposure to group showers, locker rooms, pool halls, etc. 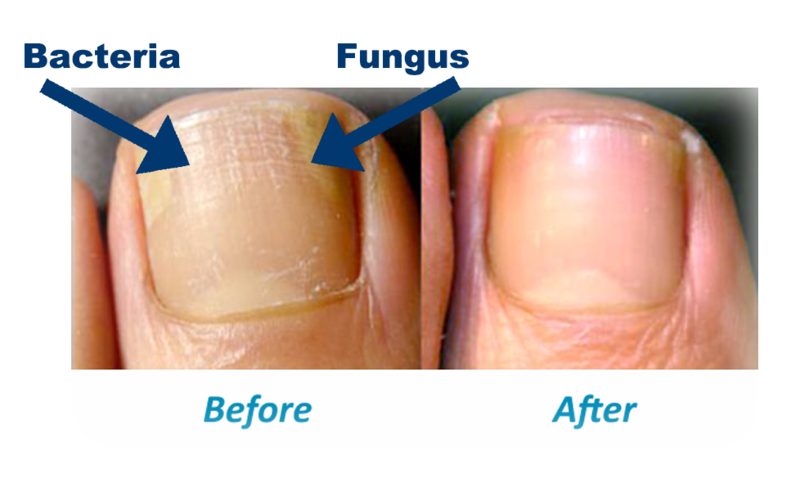 This is because toenail fungi may spread from foot to foot on floors of showers and locker rooms. > Having a chronic illness, such as diabetes or HIV. >Having a circulatory problem that decreases blood flow to the toes. How to use Nail CreamRx? -Please read your prescription label for directions before applying. -Use a glove or apply using a cotton swab to the affected nail bed and surrounding affected areas. -Massage into the affected area for 1-2 minutes. Wait 15 minutes before removing any excess cream. -Wash your hands with soap immediately after using Nail cream Rx. -Nail Cream Rx should be applied as directed for up to 24 weeks or longer. -It will be useful for you to establish a routine of daily treatment time to help you stick to your treatment, such applying the cream when you wake up in the morning and at right before bed. -Pay close attention to the Beyond Use Date (BUD). Custom compound formulas may have a 30 day beyond use date based on FDA guidelines and should be properly discarded after this time.